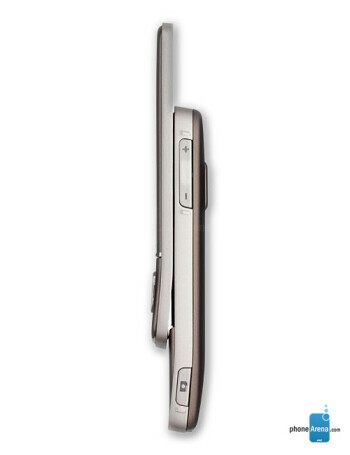 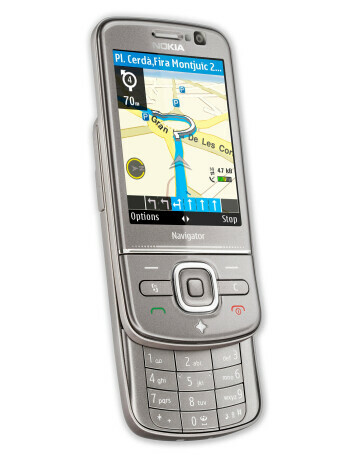 6710 is the third generation Navigation dedicated phone from Nokia. 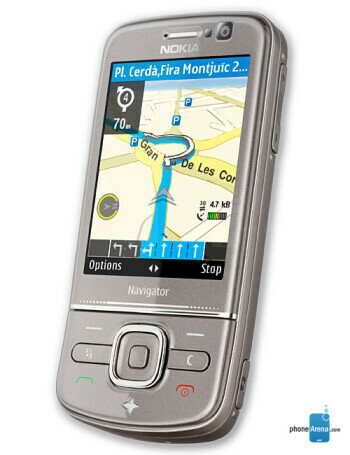 It comes preloaded with the Nokia Maps 3.0, which is the manufacturer's latest software for navigation. 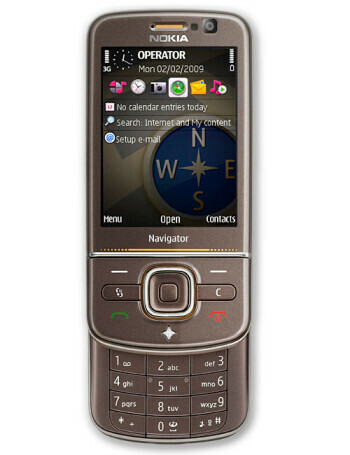 Otherwise, it is a Symbian S60 smartphone with 3G support and 5-megapixel camera.